The flood relief efforts in Richmond/Rosenberg are still going strong, and the need for relief supplies is ongoing. Those supplies can be taken directly to Terry High School in Rosenberg between 7 AM-7 PM any day or brought to Crossbridge on Sundays. Over 100 volunteers are also needed every day at Terry High School if you would like to help out, just show-up between 7 AM-7 PM. You can get more info on more opportunities and a list of needed items HERE. 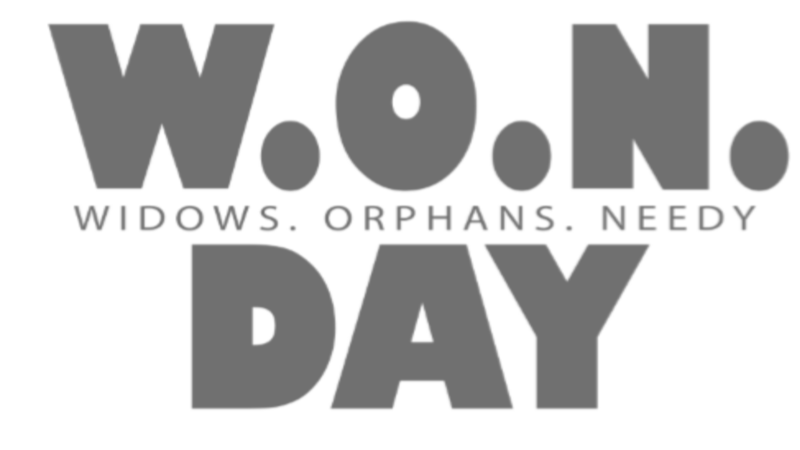 Registration is now open for our next W.O.N. (Widows. Orphans. Needy.) Day with our completed 3rd-5th graders! It is scheduled for July 26th from 9 AM-4 PM. Register HERE for your child and to chaperone! We will be serving the Meals on Wheels organization, having a derby race and painting fingernails at a nursing home. and playing at Jump Street in Katy! Your kid won't want to miss this time of serving and having a blast! New to Crossbridge? Then this event is for you! This informal lunch will give you a chance to meet Pastor Chuck and some of our staff, hear about the history of Crossbridge, get questions answered on how to get connected - and enjoy some delicious food! Reservation is required for food and childcare. Access your copy of the July 2016 Prayer Points HERE!